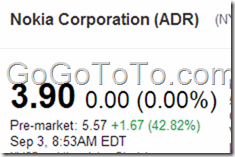 By now, Microsoft stock share price down almost –5%, but Nokia up almost 45%. 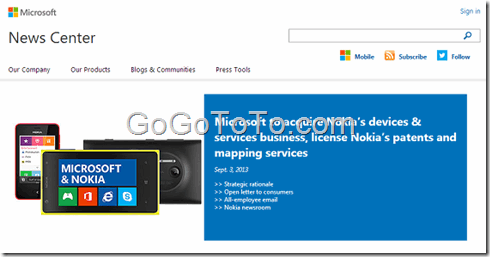 Windows Phone / RT System Will Be Free ? 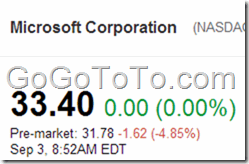 Microsoft Mango Beta will come in 24 hours ?